It extends along the northwestern extremity of the Campidano, next to the ridges of the Montiferru massif and a quarter of an hour from the sea. San Vero Milis is an agricultural village with approximately two thousand 500 inhabitants, famous for the art of weaving, where baskets and cane baskets are made, as well as mandarin-growing and the production of Vernaccia wine, with its distinct fragrance of almonds. 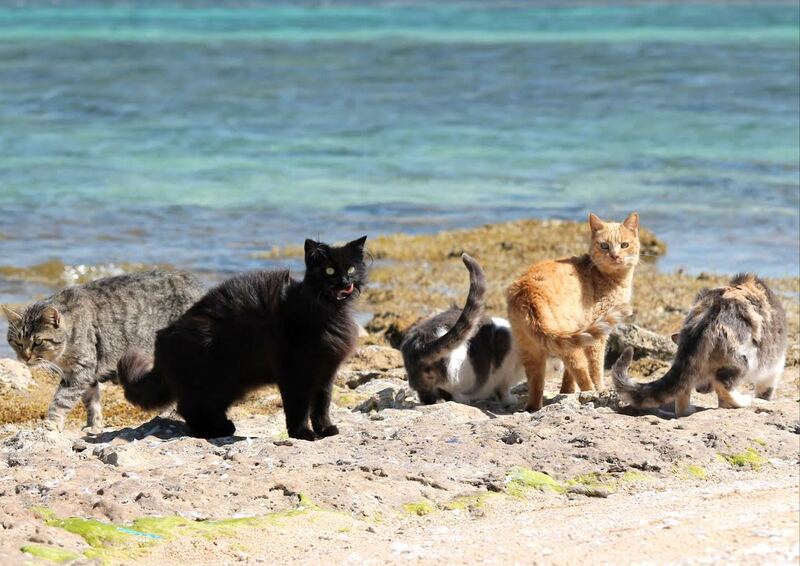 It is also famous for its wonderful coastline and, for cat lovers, there is the feline colony of Su Pallosu. Cereal-growing has always been the main activity: the village was first a Carthaginian granary and then a Roman one. Linked to this activity are its homemade bread and pasta. Other traditions are Su Carru 'e Is Padda, the San Vero carnival, Holy Week, with its climax during the Triduo Sacro (Holy Thursday, Friday and Saturday), and traditional men's and women's costumes. The Exhibition of New Wines takes place in November. 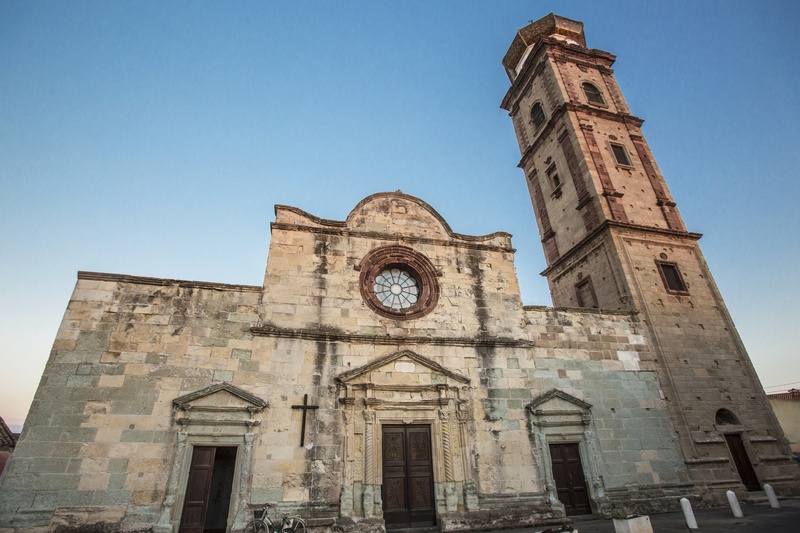 In the village, the parish church of Santa Sofia stands out, dating back to 1604, with a small 'Gothic' rose window on its façade made of red trachyte and three Renaissance-style entrances, while inside there are Baroque simulacra and altars. 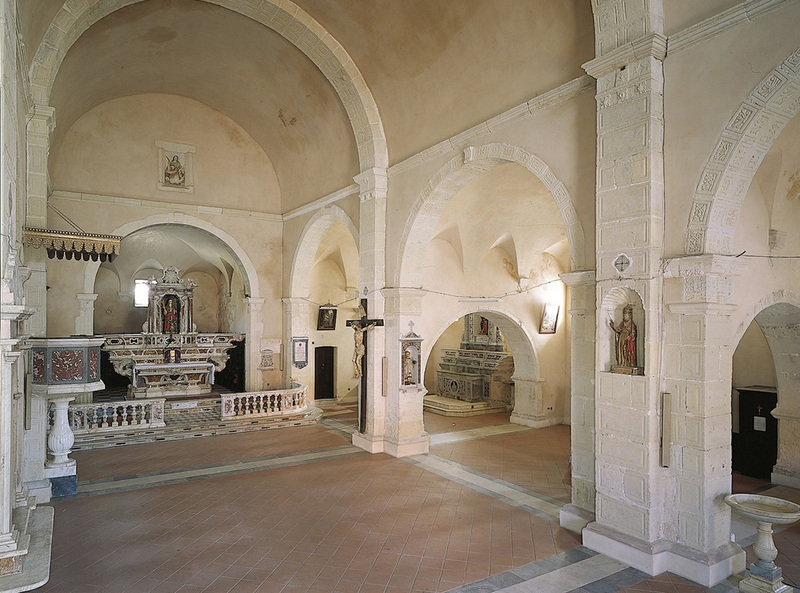 Another church not to be missed is that of San Michele Arcangelo. The territory features a large variety of settings: from the cultivated countryside to the dunes of fine sand in the coastal desert of Is Arenas, from the high limestone cliffs of capo Mannu and Su Tingiosu, a surfer's paradise, to the various pools, among which Sale 'e Porcus, an oasis protected by LIPU (Italian League for Bird Protection), which is also frequented by the greater flamingo and is an ideal place for birdwatching enthusiasts. 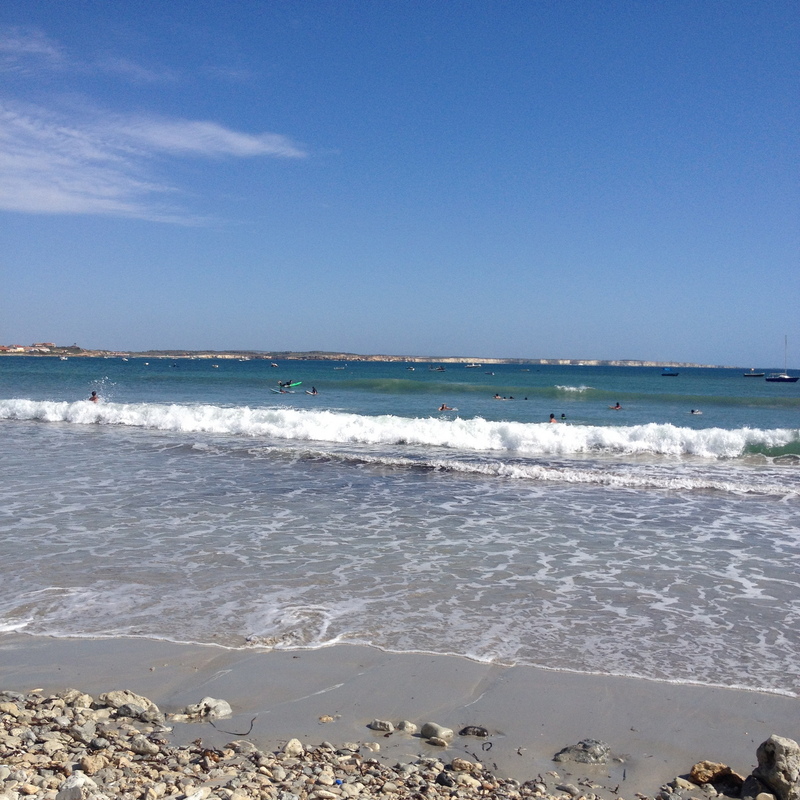 The erosion of the limestone rock led to the creation of some of the most charming little coves and beaches on the Sinis peninsula. About twenty kilometres from the village, you will encounter its 'gems': S'Arena Scoada with its oceanic-tropical appearance, that opens up in front of the island of Mal di Ventre, the splendid and sheltered Putzu Idu with soft, white quartz sand, the small, delightful Mandriola, the splendid, multi-coloured Sa Mesa Longa, a genuine pool set between the cliffs, the peaceful feline oasis of Su Pallosu, one of the Pearls of the Sinis peninsula, the long, wide Sa Rocca Tunda, with its soft, golden sand, and the little pebbly coves of Scal'e Sali. Further on, there is the bay of Is Arenas. 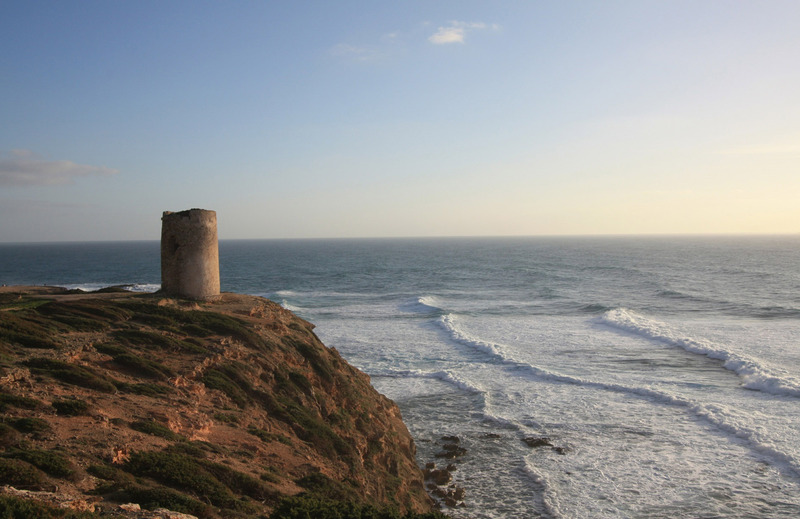 Along the coast, there are various towers, among which those of Saline, Scala 'e Sali and Sa Mora, built by the Aragonese as a defence against the barbarian incursions. The presence of humans in the territory from the 4th-3rd millennium BC, is confirmed by three Domus de Janas necropolises, among which those of Serra Is Aràus, with an 'oven-like' room and a well-entrance. 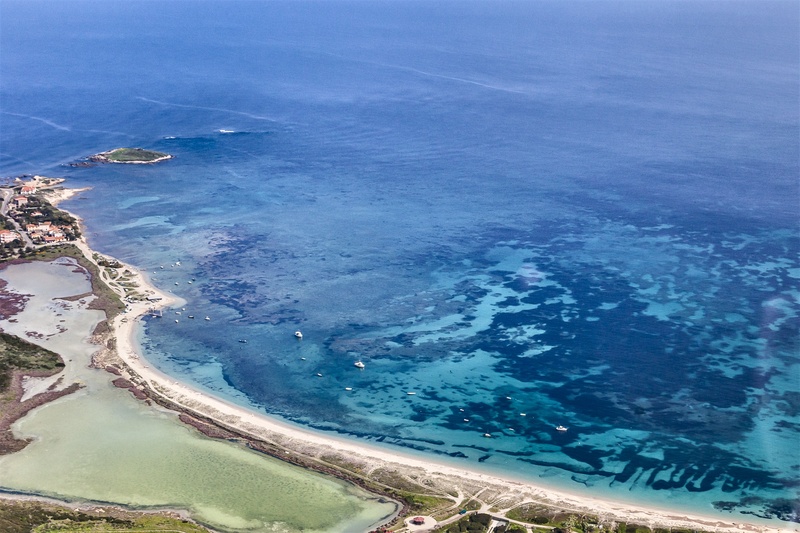 About thirty Nuraghi date back to the Bronze Age, among which S'Urachi, one of the most important in Sardinia: to date, seven towers have been identified in the defence wall.